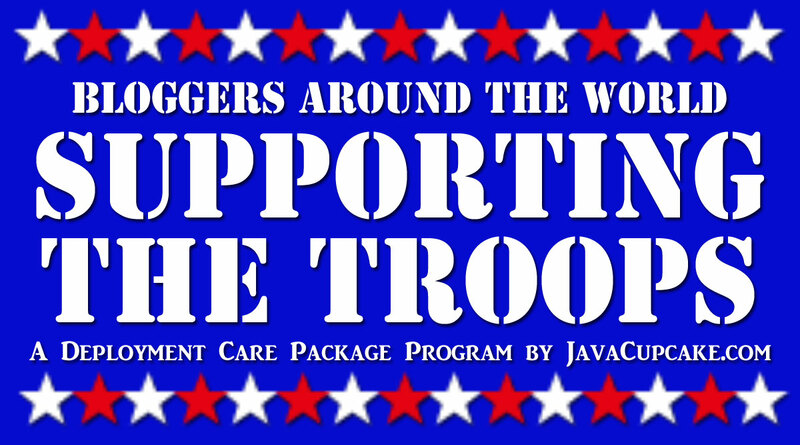 A Deployment Care Package Program! I'm so excited to be able to share with you today a program I recently started! 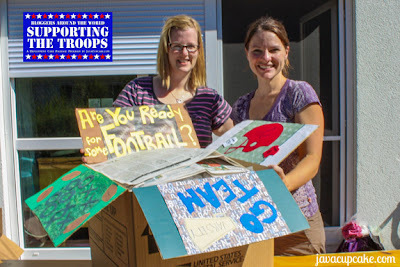 Bloggers Around the World Supporting the Troops is a Deployment Care Package Program designed to bring bloggers together to create care packages that will support a platoon of soldiers currently stationed in Afghanistan. 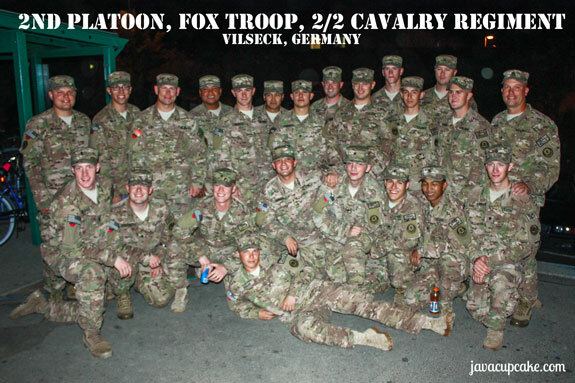 Meet 2nd Platoon! They will be the recipients of these care packages full of home baked goodies and hand crafted boxes - a little touch of home. So many amazing bloggers have already signed up for this program... i am baker, JavaCupcake, Crazy for Crust, Bella Cupcake Couture... just to name a few! Each month, a blogger will create a care package and then post a blog about it's contents... tutorials, recipes, and lots of photos! 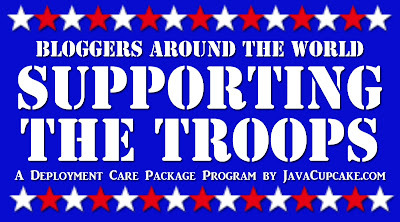 If you're interested in learning more about the program or how you can get involved, check out the Deployment Care Package Program main page on JavaCupcake.com!